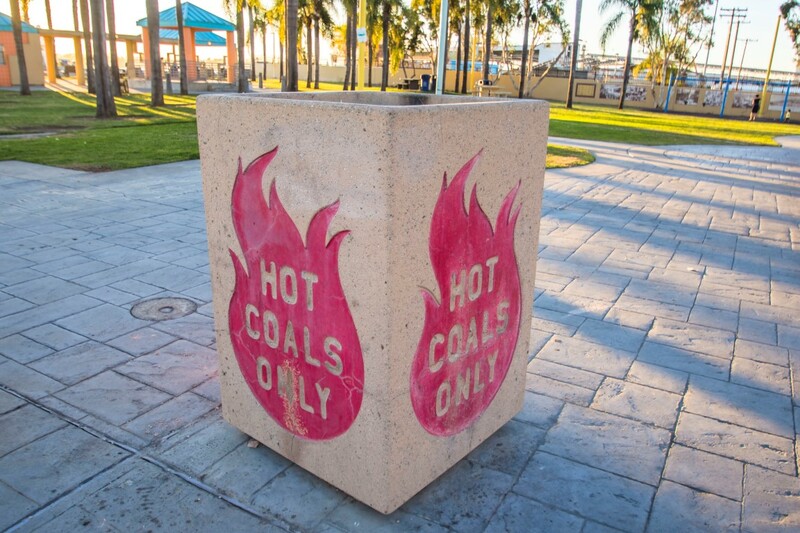 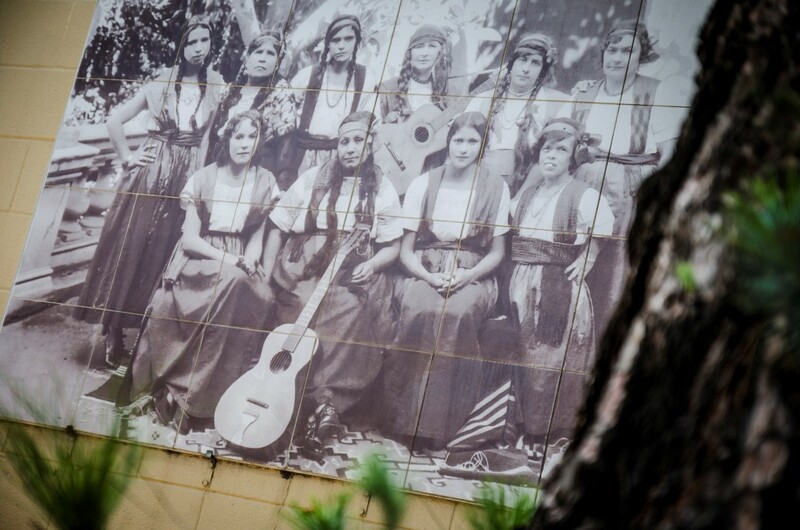 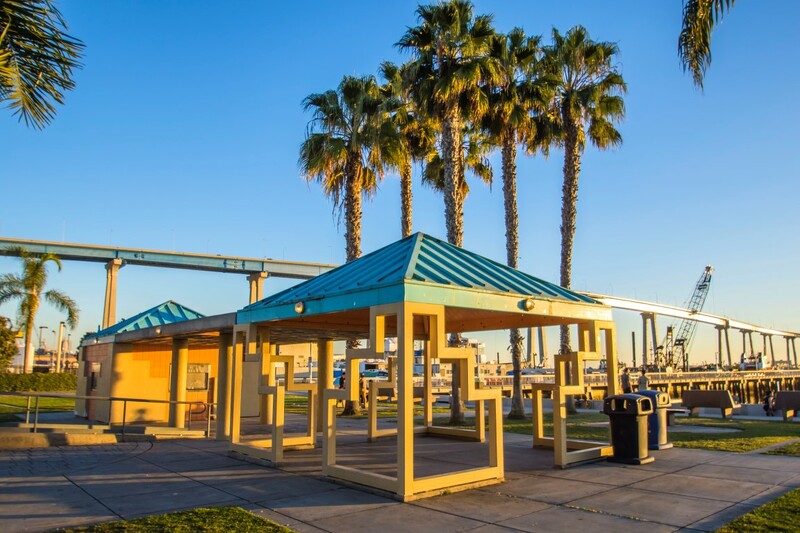 This waterfront destination recognizes a prominent leader in the Latino community: Cesar Chavez. 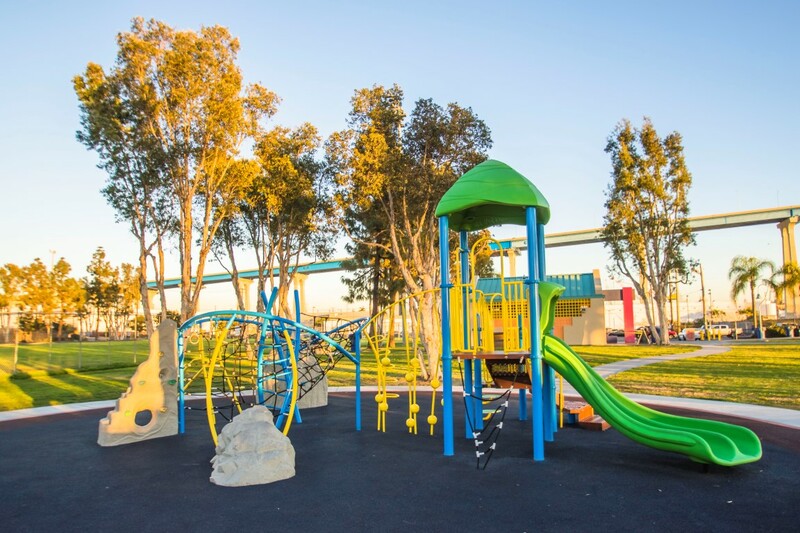 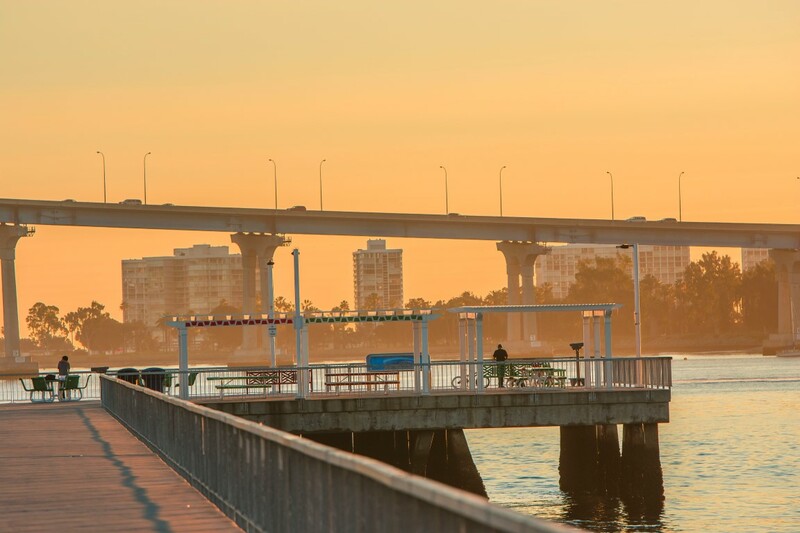 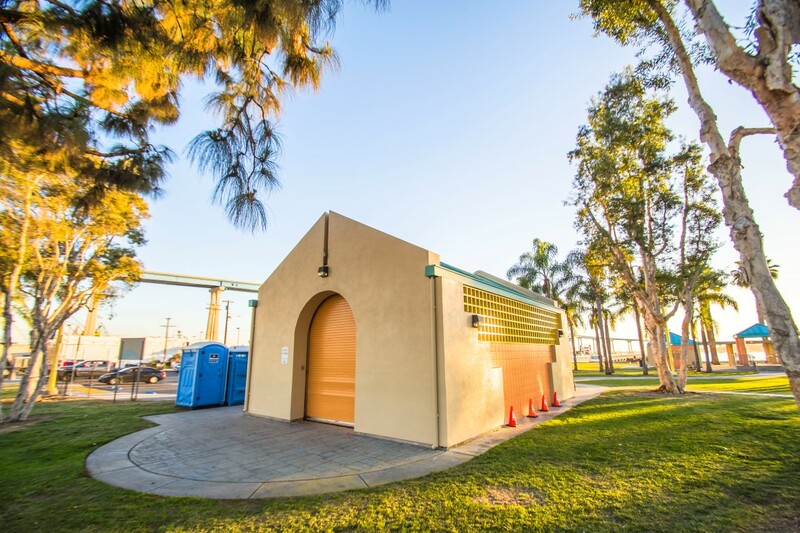 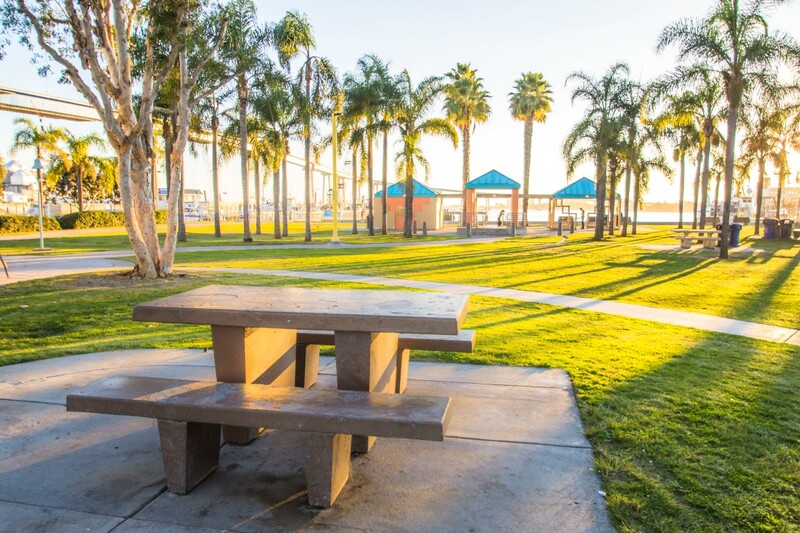 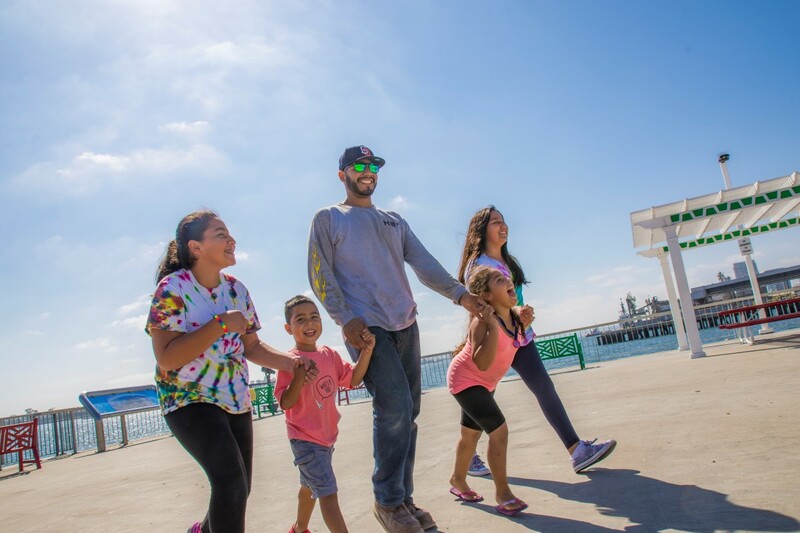 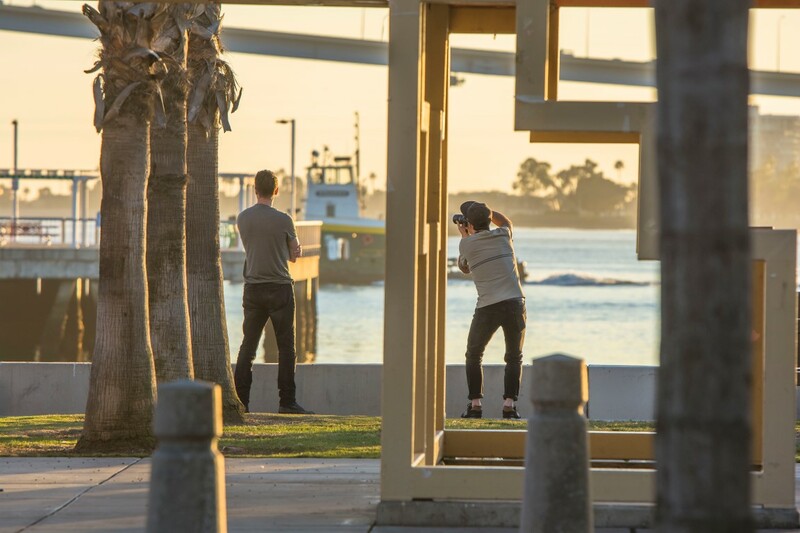 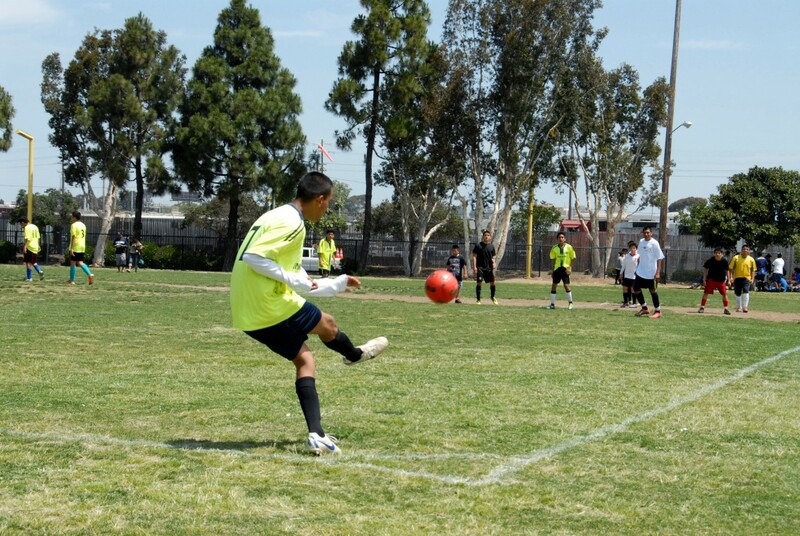 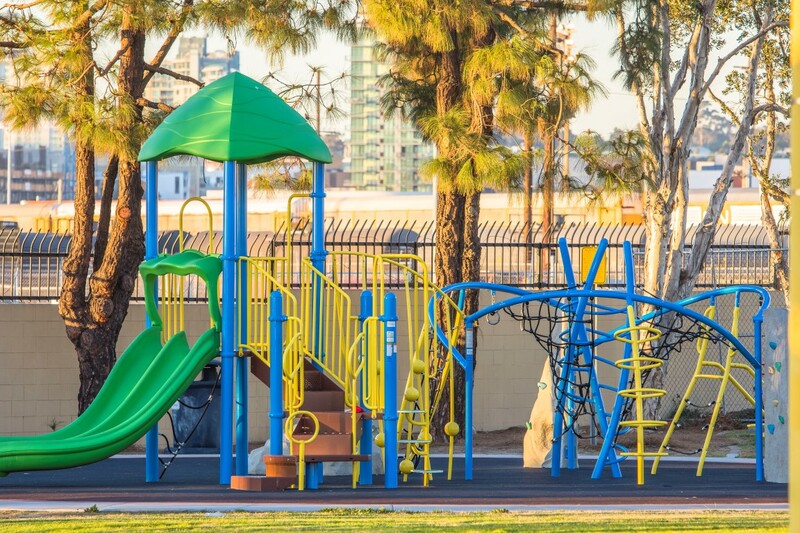 Developed in cooperation with San Diego's Barrio Logan community, this park offers a recreational pier, picnic and playground areas, a soccer field and lush green open space for residents and visitors alike to enjoy. 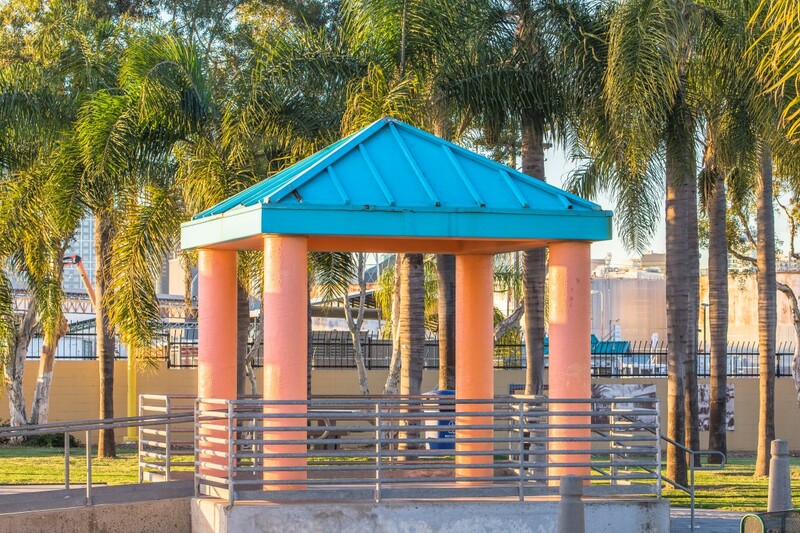 Viewing Pier - no fishing is allowed.